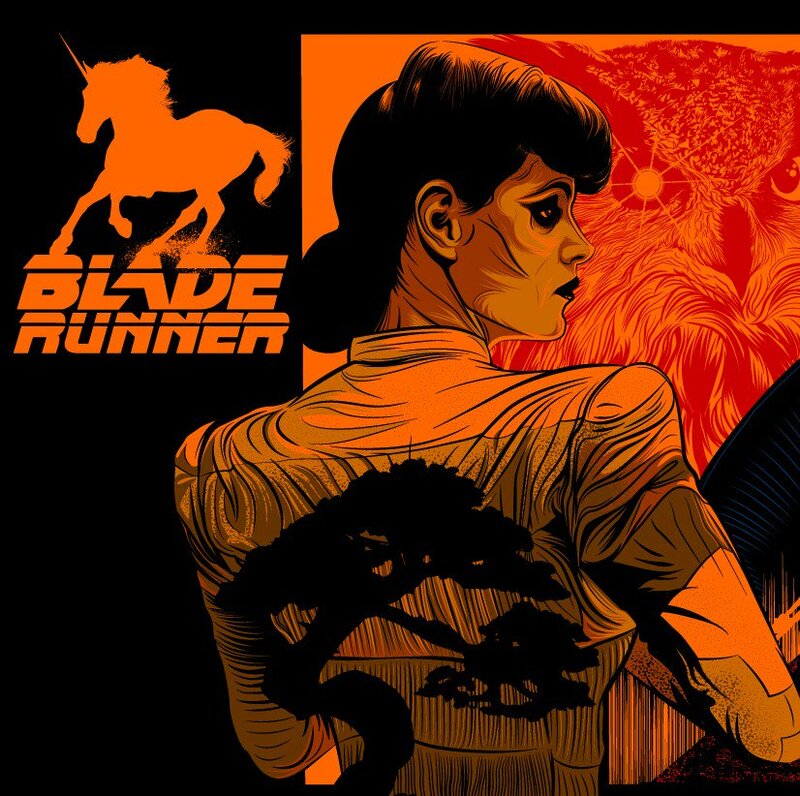 Over the years we’ve seen hundreds if not thousands of pieces of fan art, official art and just general appreciation for Ridley Scott’s Blade Runner, and rightly so, the film is a benchmark in cinema history, a film revisited by most movie buffs at least once a year. Even though so many pieces of art have been made for this film, artists are continually proving that the film never fails to inspire new and wonderful pieces, which brings us to this poster by Ciarán O Donovan, known online as theboysinthelab. We absolutely adore this piece the Ciarán uploaded to his PosterSpy profile. 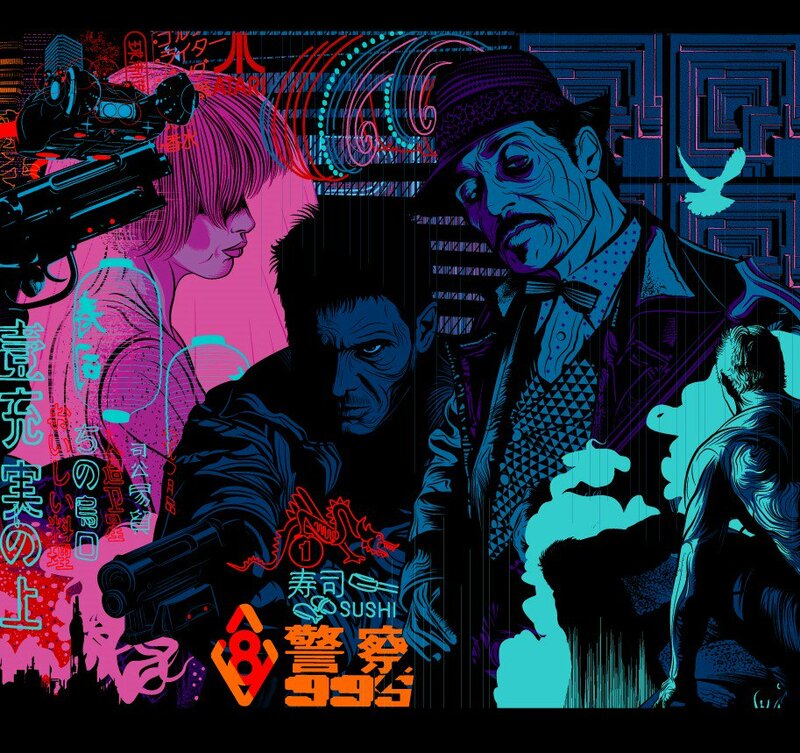 The neon colour palette and beautiful rendering really evokes the feelings of the film. I spent a good 10 minutes staring at this piece, enjoying all the small details. Here’s some close ups of the piece. 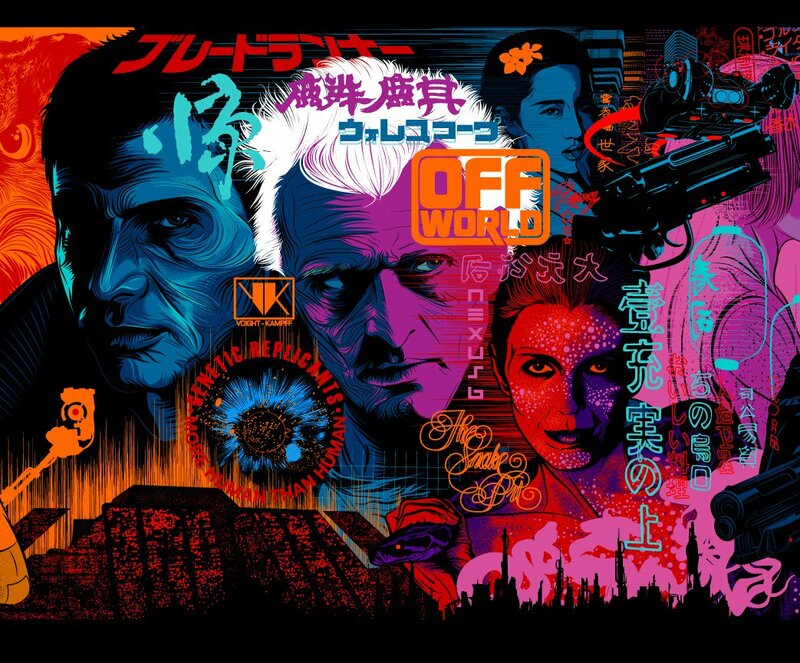 Have you created a poster for Blade Runner? 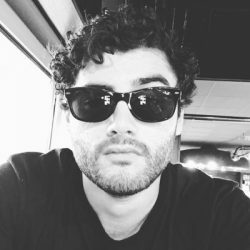 Create a PosterSpy account today and share it with us!